Yihong Peng was arrested Saturday in Orange County, California. 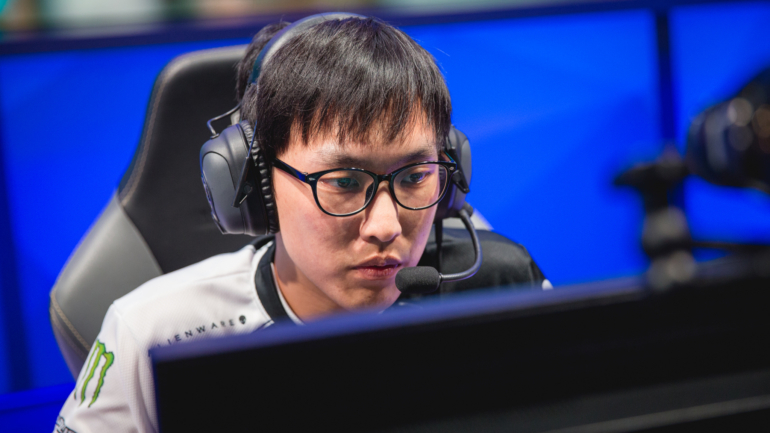 Yihong Peng, older brother of League of Legends star Yiliang “Doublelift” Peng, was arrested yesterday for the alleged murder of their mother and severe injury of their father, according to a statement from the Orange County Sheriff’s Department to Dot Esports. Yiliang Peng confirmed the news in a statement posted on Twitter, asking for support and understanding as he likely takes time away from social media. Police arrived at the scene after receiving a call from a neighbor who had seen Yihong Peng on the street with a knife beforehand. Upon arrival, they found Wei Peng, Yiliang Peng’s mother, with a fatal stab wound. Guojon Peng, his father, was critically injured and taken to a local hospital. He is expected to survive. Yihong Peng was attempting to flee the scene when Orange County deputies arrived, but he was taken into custody after a short pursuit. A knife was recovered at the scene of the attack. He is being held on a $1 million bail and will appear in court on Monday, April 2. Yiliang Peng is one of the most popular players on the professional League of Legends circuit. Many pro players, fans, and industry professionals, including former teammate Kevin “Hauntzer” Yarnell, have posted supportive messages and well wishes on social media. Team Liquid and Yiliang Peng are scheduled to compete in the NA LCS finals next weekend in Miami. Update 4/2 8:45am PT: Dot Esports confirmed details of the story with the Orange County Sheriff’s Department.